The Lance Cpl. Skip Wells Foundation was started after the shooting tragedy in Chattanooga that took a young man who loved his family and his country. On July 16, 2015 an Islamic terrorist went on a shooting rampage that took the lives of 4 Marines and a Navy Sailor. Skip was the youngest Marine at only 21 years of age. Skip graduated Sprayberry High School where he was active in both the band and NJROTC. Our Foundation offers scholarships to help students go to college or tech school to further their education. We hold two main fundraisers each year. First being the Annual LCpl Skip Wells Foundation Bike Ride held near the anniversary date of the tragedy. In years past we have had over 1000 bikers to participate from all over. 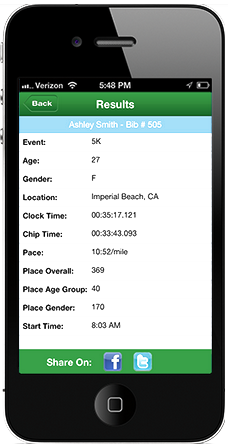 Secondly is the Semper Five K run held on or near Skip's birthday (April 29). All monies go directly towards scholarships from the Foundation. Avoid standing in line race day morning! 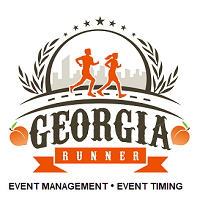 Join us for pre-race packet pickup at O'Charley's in Kennesaw, 705 Town Park Lane NW, Kennesaw 30144 on Thursday, April 25, from 4:00 PM - 7:00 PM.